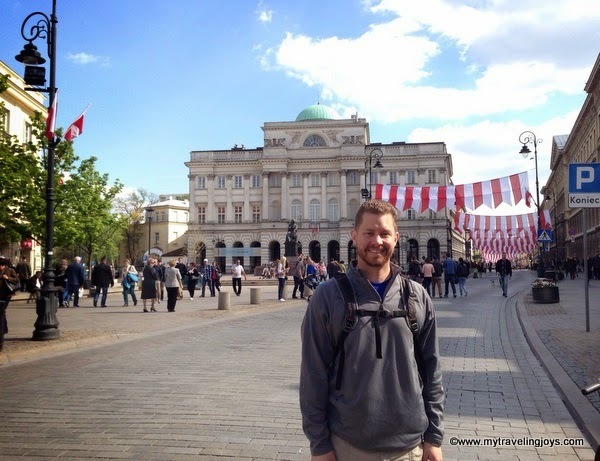 Even though I was still jetlagged, yesterday we went out to see what was happening in Warsaw in honor of the 224th Anniversary of National Constitution Day. May 3rd is a national holiday in Poland that commemorates the adoption of the first democratic constitution in Europe and the second in the world only to the United States Constitution. On May 3, 1791, the Polish-Lithuanian Commonwealth’s constitution was adopted, which was considered a great achievement of that time. The holiday was suspended for many years due to the country’s partitioning in the 1800s, but was re-instituted after Poland regained its freedom in 1918, and then banned during Communist years. However, since 1990, May 3rd has again been celebrated as an official Polish holiday. You can read the full text of the Constitution here on Inside Poland. 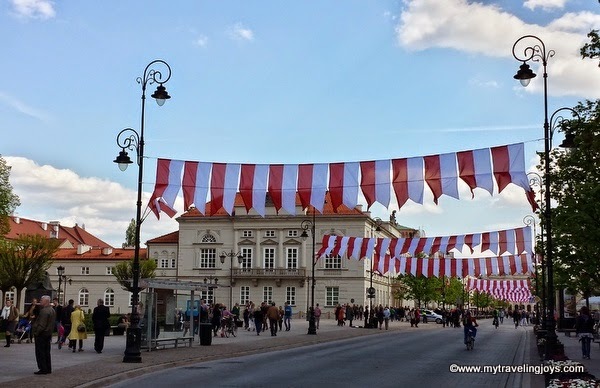 We missed the early holiday gatherings, but was able to snap a couple photos along Nowy Swiat where Poles were carrying flags and enjoying the warm, spring weather. What a festive sight and a beautiful day! I'm so happy to return "home" to good weather! 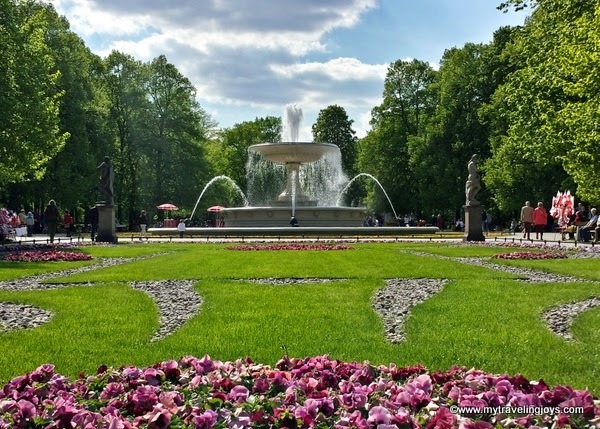 The lovely spring gardens at Saski Park in Warsaw. Tomb of the Unknown Soldier in Warsaw. 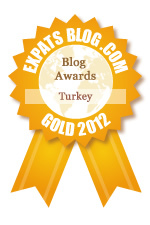 We missed the ceremonies that happened here, but it was still a busy place yesterday. 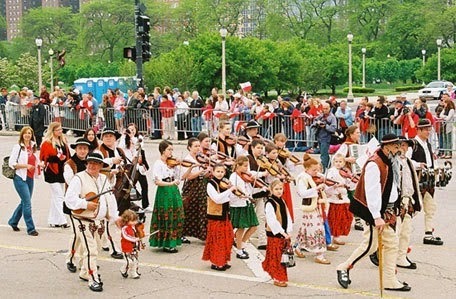 The Polish National Constitution Day Parade in Chicago, USA. You don't look jet lagged. Love all the flags! 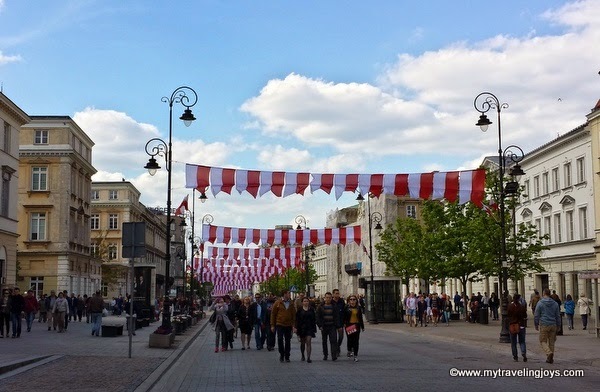 Latvia celebrated the reinstatement of its independence on the 4th and boy was it a party! 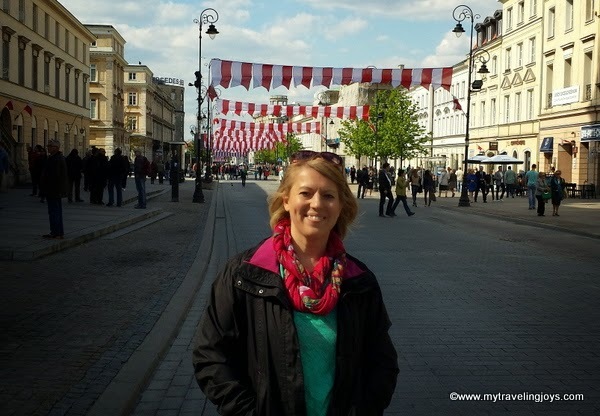 I bet that was a fun time in Latvia then. Poles are spirited, but I definitely wouldn't say it was a party atmosphere!